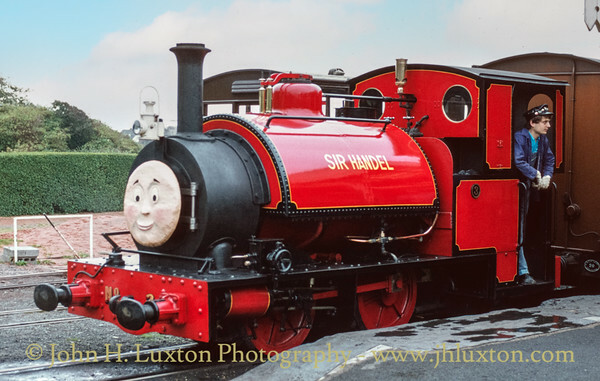 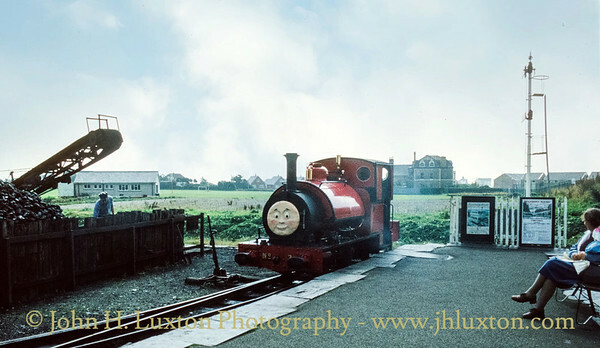 Talyllyn Railway No 3 SIR HAYDN masquerading as Skarloey Railway Number 3 SIR HANDEL from the Rev W Awdry Railway Series books seen at Tywyn Wharf Station. 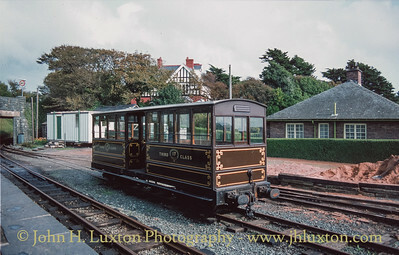 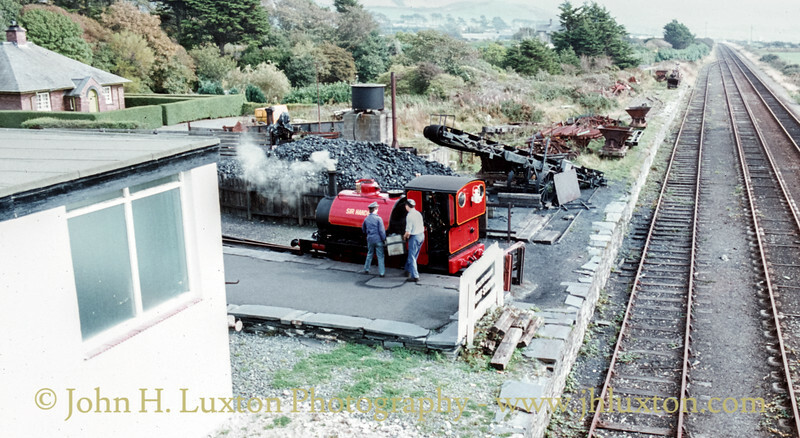 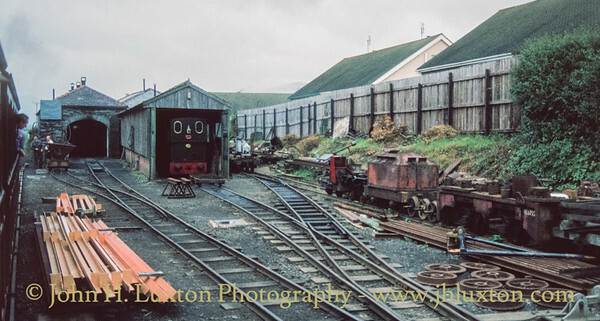 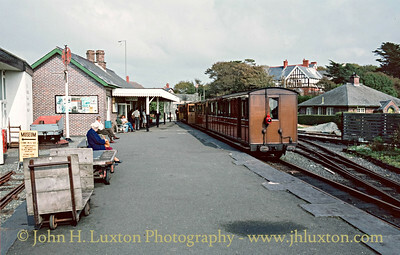 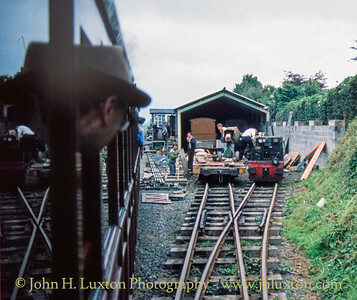 Tywyn Wharf Station with the original Narrow Gauge Railway Museum on the left. 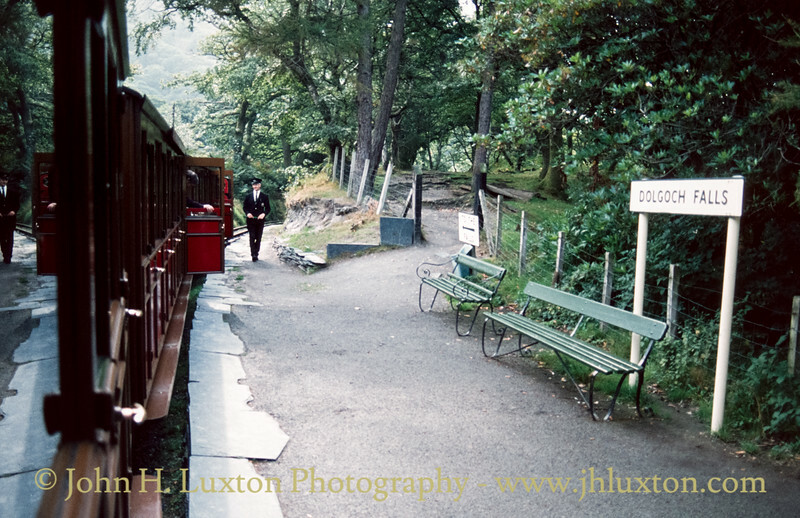 Dolgoch Station - alight here fore Dolgoch Falls. 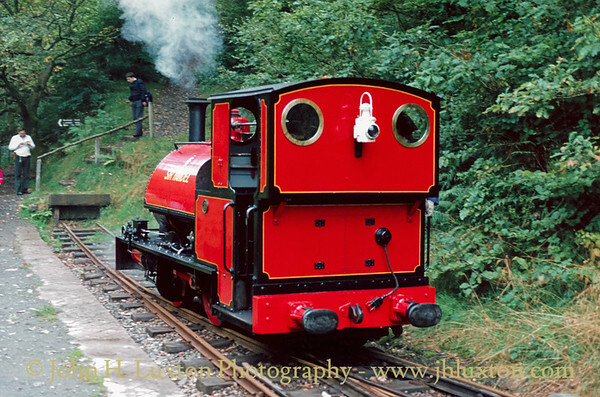 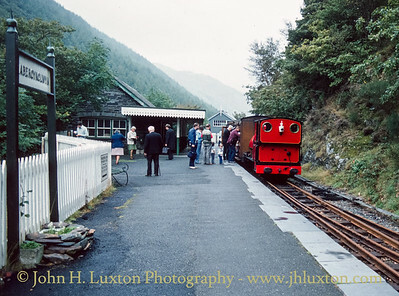 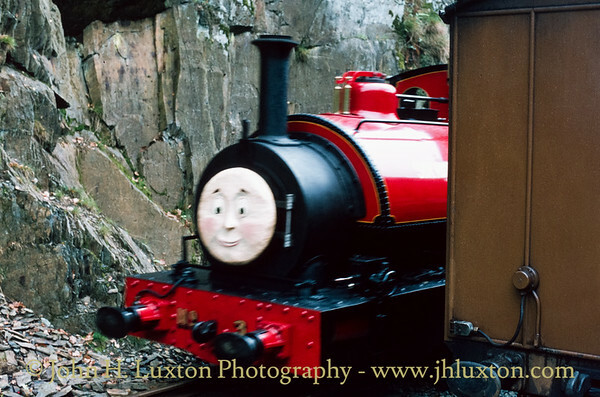 Talyllyn Railway No 3 SIR HAYDN masquerading as Skarloey Railway Number 3 SIR HANDEL from the Rev W Awdry Railway Series books seen at Nant Gwernol Station located below the incline leading to the slate quarries. 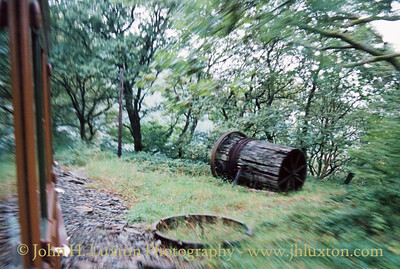 The former Abergynolwyn Incline drum and remains of a wagon turntable can be seen from a passing train. 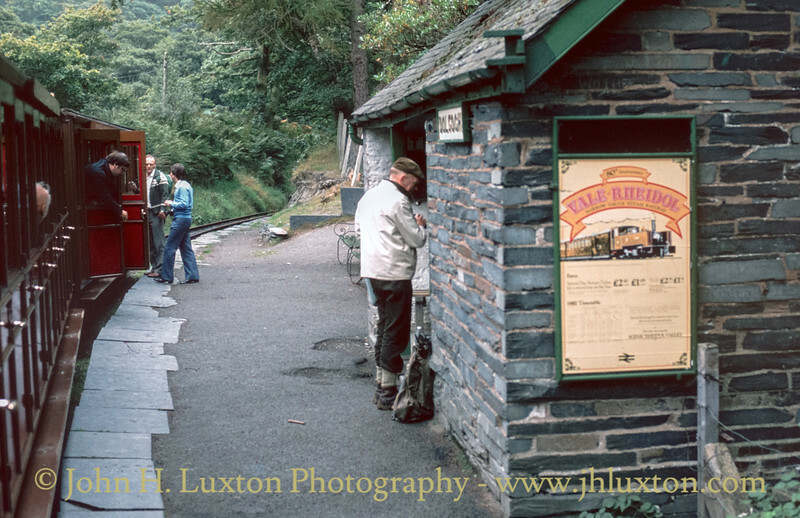 The drum house straddled the track here and was demolished when passenger services were extended to Nant Gwernol to improve clearances. 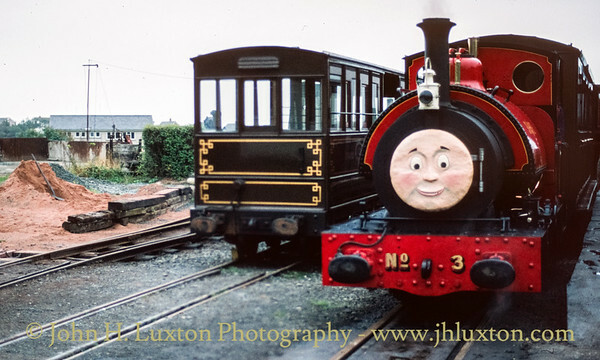 Talyllyn Railway No 3 SIR HAYDN masquerading as Skarloey Railway Number 3 SIR HANDEL from the Rev W Awdry Railway Series books seen at Abergynolwyn Station. 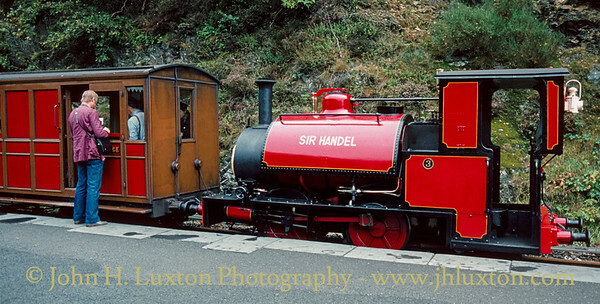 Talyllyn Railway No 3 SIR HAYDYN masquerading as Skarloey Railway Number 3 SIR HANDEL from the Rev W Awdry Railway Series books seen at Abergynolwyn Station. 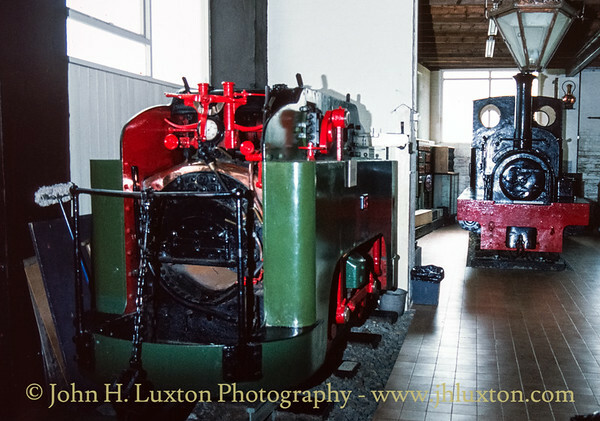 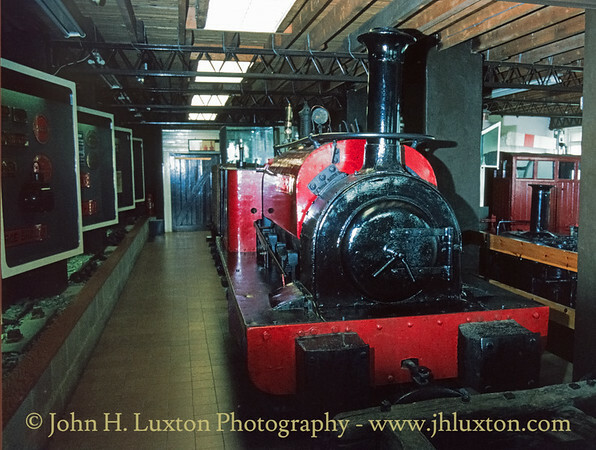 Interior views of the original Narrow Guage Railway museum - since rebuilt and considerably extended to two floors. 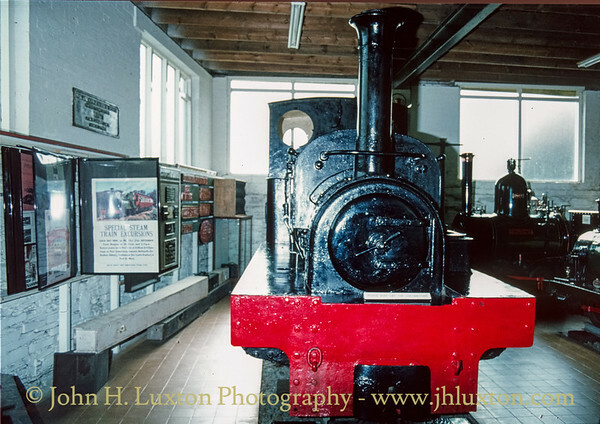 Interior views of the original Narrow Guage Railway museum - since rebuilt and considerably extended to two floors. 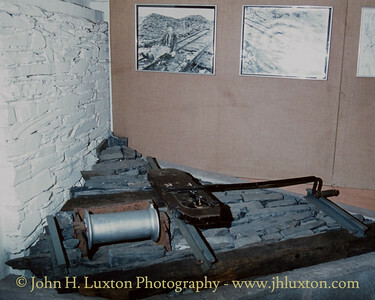 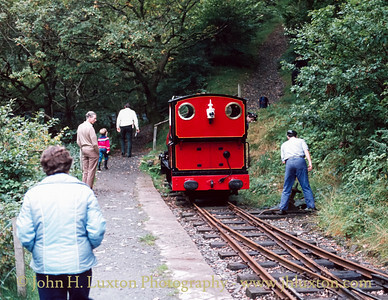 This is a car gwyllt used at Graig Ddu Quarry, Blaenau Ffestiniog to allow workers to descend the inclines at the end of their shift.